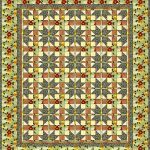 SKU: 114. 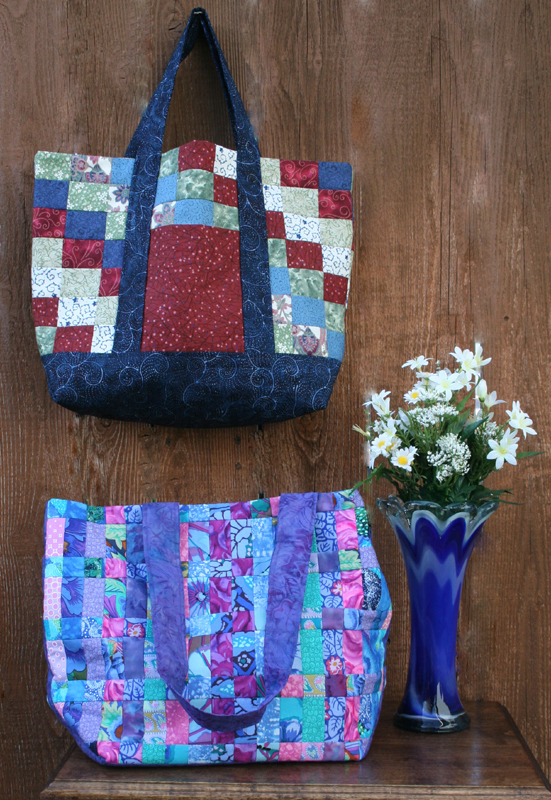 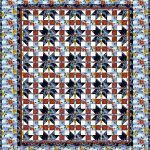 Category: Multi-sized Quilts, All Patterns. 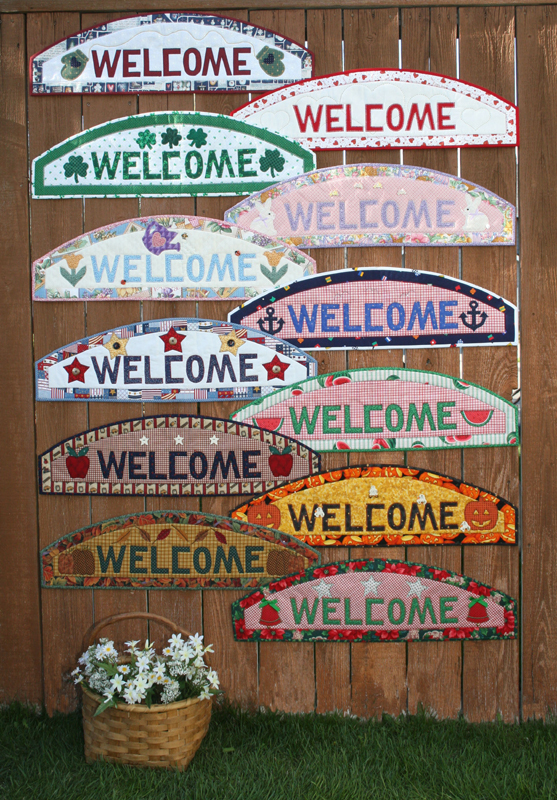 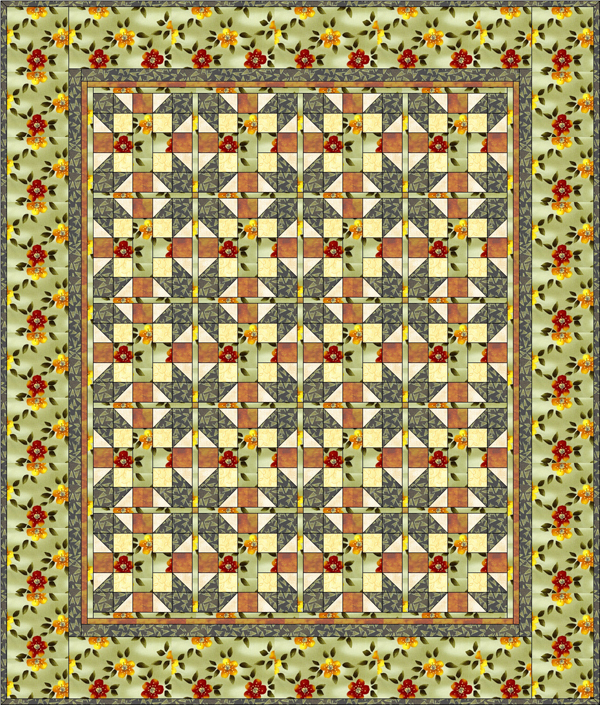 Tags: Color Value, multi-sizes, scrappy, star, template free piecing, intermediate, pattern. 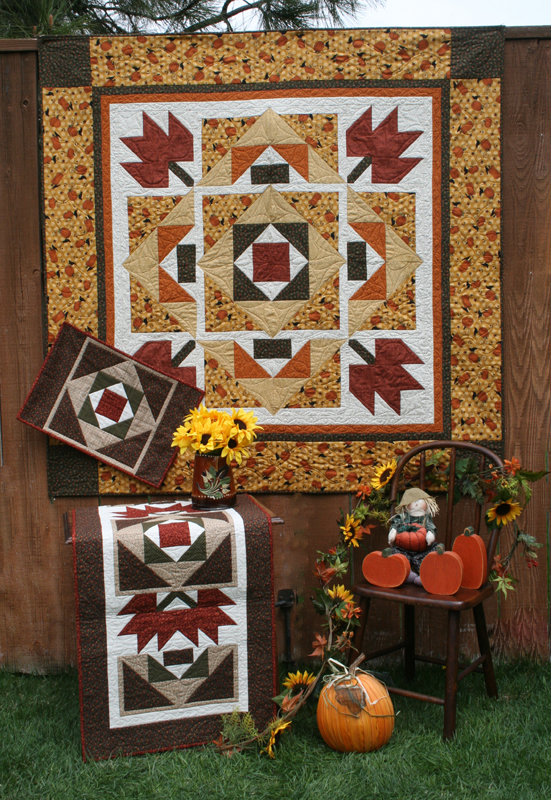 If you look closely at this design, the star pattern emerges at the intersection of the blocks and the sashing strip. 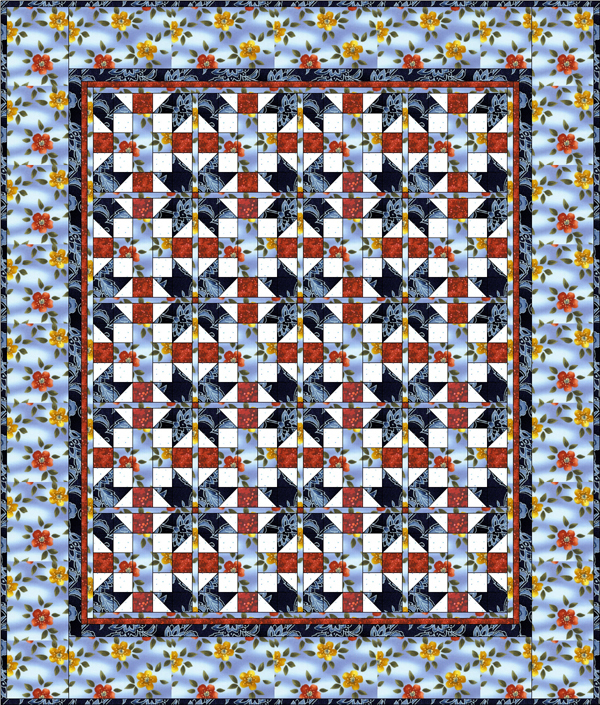 The quilt only uses 6 fabrics, but it is the use of Color Value (the use and placement of light, medium and dark fabrics) that makes the design “pop”! 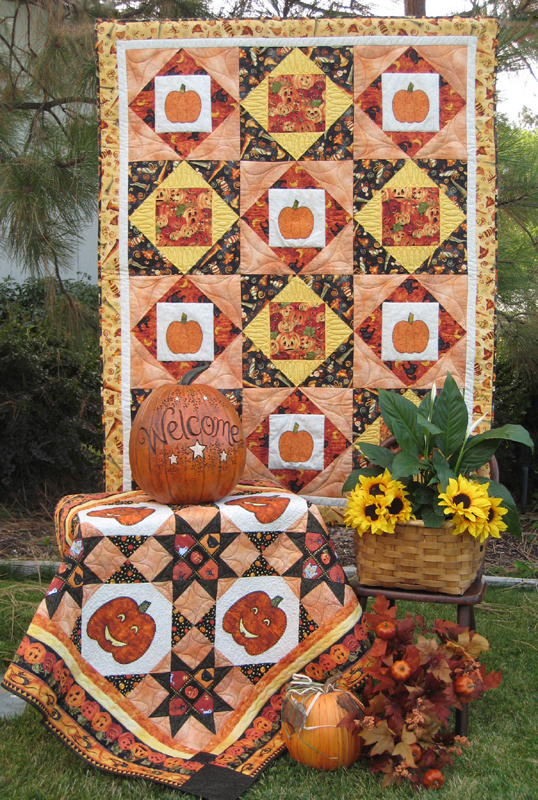 No matter what, this quilt is template free!